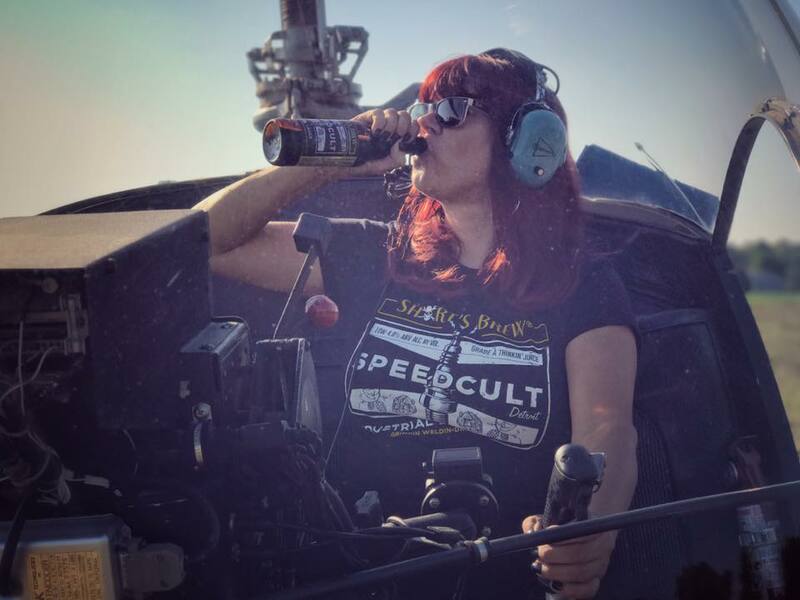 Co-Owner and Cult Leader Tina Von Speedcult is a fun loving motorcycle riding badass behind our Speedcult brand. You can see Tina on the road at some of the largest hot rod and classic car shows across the country all year long. When she's not on the road, she's keeping the crew working hard back at the Speedcult compound. Tina's motto is "I got this!" Co-Owner and Cult Leader Len Von Speedcult is the creative mastermind behind Speedcult. Len creates some of the craziest inventions, cars, trucks, homes, art, and flame throwing machines the likes the world has never seen. Len built the world's only backyard roller coaster that features flame throwers and GoGo cages, So lovingly called "The Roaster Coaster." A steel machine so scary it has been featured on national television shows NatGeo, The Discovery Channel, HillBilly Thrill Rides, Under The Radar, and The Travel Channel's "Bert The Conqueror."